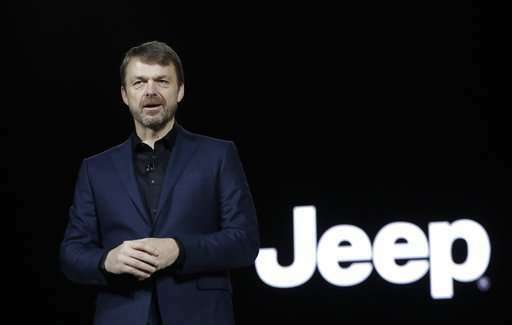 Jeep executive Mike Manley will be the new CEO of Fiat Chrysler Automobiles after longtime leader Sergio Marchionne's health suddenly deteriorated following recent surgery. The announcement after an emergency board meeting Saturday marked the end of the Marchionne era, which included the turnaround of failing Fiat, the takeover of bankrupt U.S. automaker Chrysler and the spinoffs of the heavy machinery and truck maker CNH and supercar maker Ferrari. 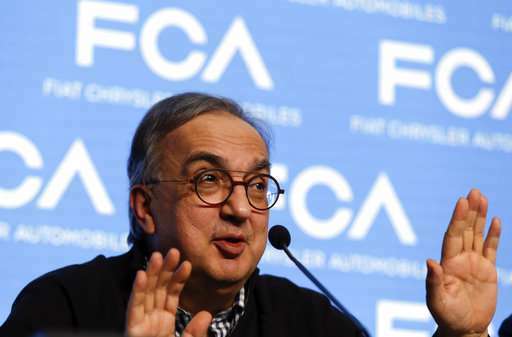 Fiat Chrysler said Marchionne, 66, is "unable to return to work" due to his health. 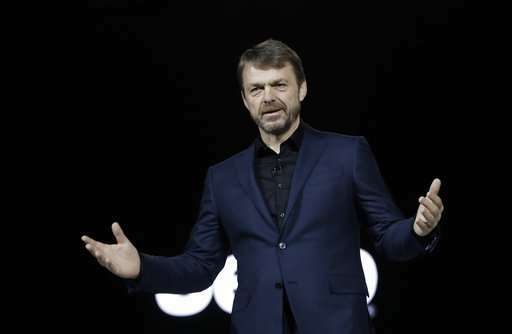 Manley, 54, has been one of Marchionne's closest collaborators at Fiat Chrysler Automobiles, and in a previous role had been responsible for product planning and all sales activities outside of North America. He had been heading the Jeep brand since June 2009 and the Ram brand from October 2015. It is the Jeep brand that has been the big contributor to the company's profits. Marchionne had already announced he would step down from Fiat Chrysler Automobiles in early 2019, so the board's decision, to be confirmed at an upcoming shareholders' meeting, will "accelerate" the process, the company said. Marchionne was holding multiple leadership roles, notably as CEO of FCA as well as CEO and chairman of Ferrari. Ferrari announced that Louis Camilleri, a longtime executive at tobacco company Philip Morris International, would replace Marchionne as CEO of the sports car maker. 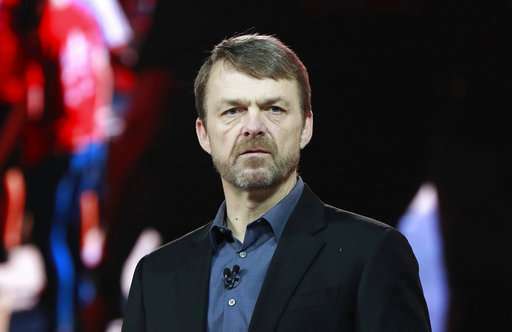 CNH Industrial said its interim CEO, Derek Neilson, will continue on pending the selection of a permanent replacement for Marchionne. FCA didn't give details about Marchionne's medical condition after surgery three weeks ago, but questions arose after it appeared his recovery was taking longer than expected. FCA chairman John Elkann—a grandson of the late Gianni Agnelli, the longtime Fiat dynasty chieftain—said he was "profoundly saddened to learn of Sergio's state of health. It was a situation that was unthinkable until a few hours ago, and one that leaves us all with a sense of injustice." 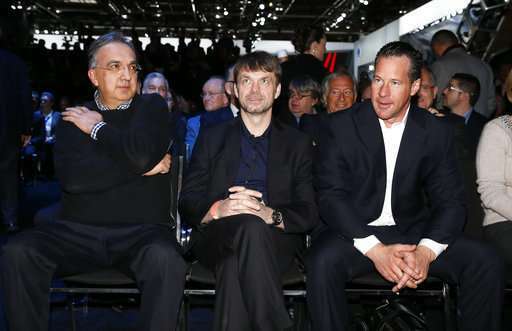 In a letter made public on Sunday that Elkann sent to FCA employees, he wrote that Marchionne has "unfortunately experienced complications that have worsened in recent hours." 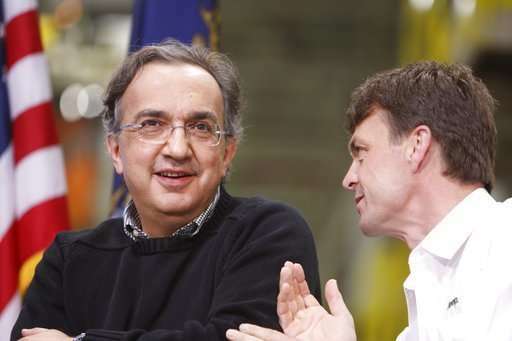 Analysts praised the choice of Manley to succeed Marchionne even as they noted the challenges the new CEO will face. Manley took over management of the Jeep brand in 2009, just after Chrysler emerged from bankruptcy protection. At the time, the all-SUV Jeep mainly was a U.S. brand, where annual sales languished at around 232,000. By 2017, though, sales had nearly quadrupled to more than 828,000 as Americans snapped up all-wheel-drive SUVs. The brand also grew internationally, especially in China, under Manley. The next corporate results are to be released on July 25.